The days are long gone of finding a new car for less than $10,000. But that doesn’t mean you can’t find a new car for close to that amount, complete with a new car warranty and that intoxicating new car smell. Maybe one of these 10 will find their way into your driveway, but don’t set your expectations too high. No matter which way you slice it, you’re looking at the cheapest cars of 2017. 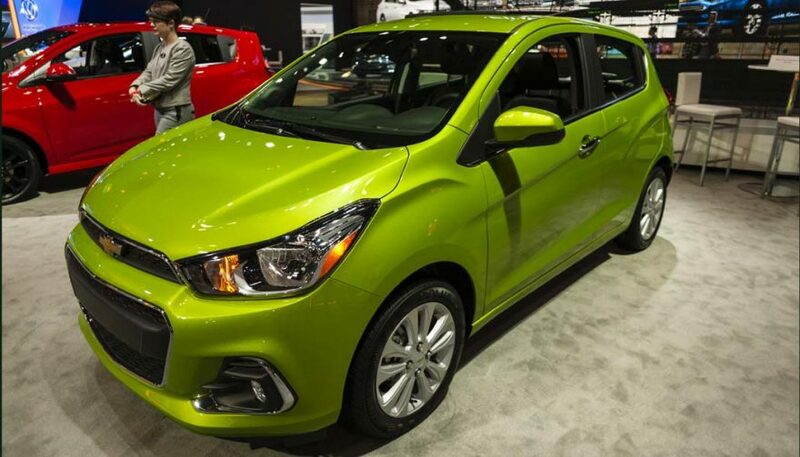 With a price tag of $16,020, the Chevy Sonic finds itself the 10th cheapest car of 2017. And at that price, it’s surprisingly a great value. 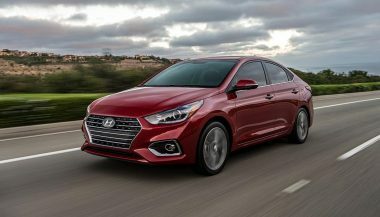 Inside, you’ll find a decent assortment of features, from a 7-inch infotainment display and air conditioning to 4G LTE Wi-Fi and a rearview camera. 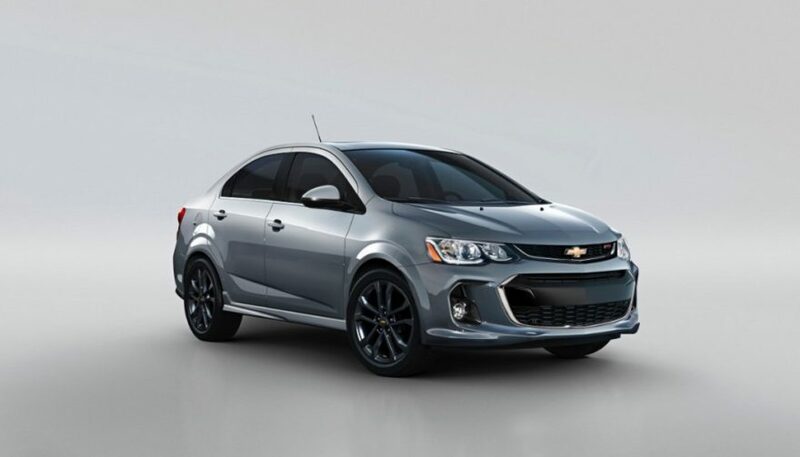 The Chevy Sonic LS sedan is quite roomy inside, especially compared to most of the models in this list. With trunk space (gasp!) and elbow room for four people, the Sonic sedan might be a good car to consider. Its 1.8-liter Ecotec four-cylinder is peppy enough, and a bit of fun to drive with a six-speed manual. Thirty dollars cheaper than the Sonic is the Fiat 500 Pop, ringing in at $15,990. 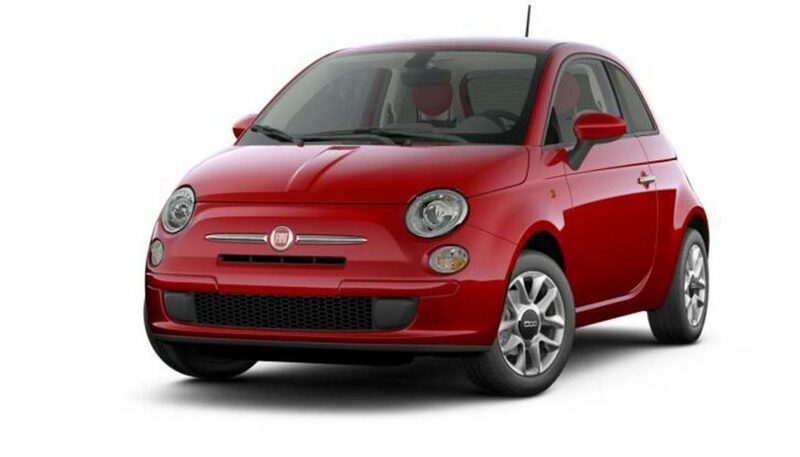 Reminiscent of the BMW Isetta Steve Urkel drove, the Fiat 500 Pop has “cute” exotic appeal. You can’t get another Italian car in these parts for anywhere close to that price, and it’s well equipped to boot. Alloy wheels and chrome accents are great, as are the Uconnect 5-inch touchscreen and Alpine Premium Audio System. Let’s call the Fiat 500 Pop what it is: a two-plus-two seater. No one will be in the backseat except in dire circumstances or an extremely short person is driving. Yet with the rear seats folded down, cargo space is ample. The 1.4-liter MultiAir engine has 98 horsepower, but that seems efficient for a car this size. 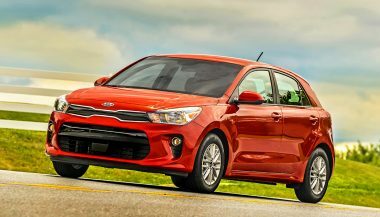 The Kia Rio LX sedan with manual transmission could be interesting. With a sticker price of $15,015, there’s 137 horsepower and a 5-speed manual transmission. 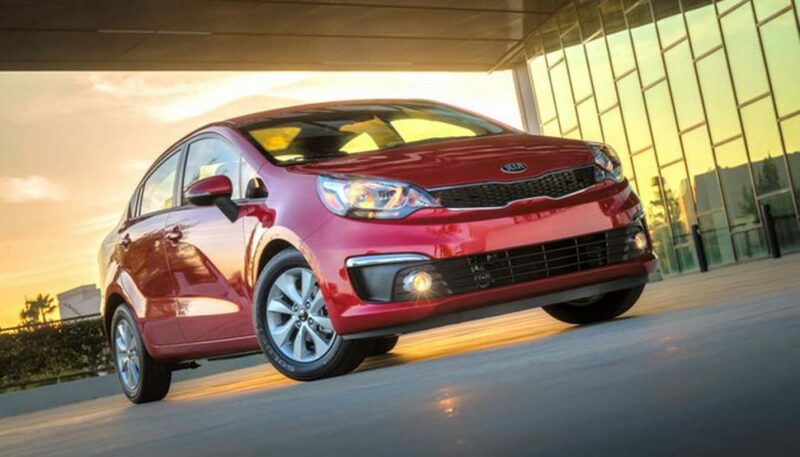 The Rio Sedan may be the best driver’s car for the price. But don’t expect a vast array of options. Whilst you get power windows and locks, air conditioning and Bluetooth are both optional equipment. 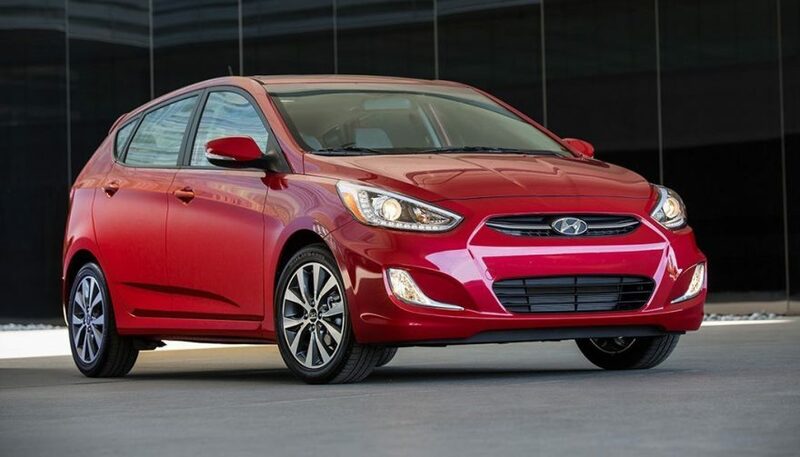 Cruise control and keyless entry are also add-ons, but if you’re searching for the cheapest car, this might not be a problem for you. 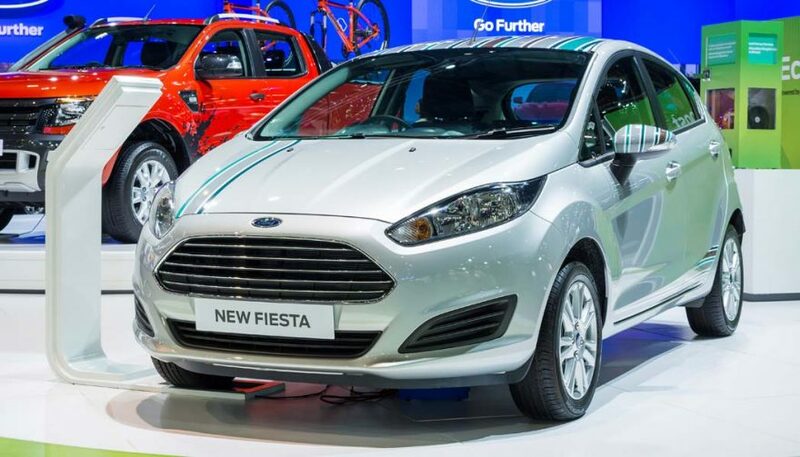 With a fun name like Fiesta, you’d hope for a bit more, well, fun! Coming in at $15,005, the Ford Fiesta S sedan takes fourth place. 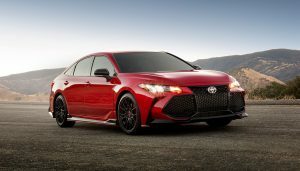 And for just a few bucks more, you can nab the hatchback variety. The 120-horespower engine has a bit of pep but not enough to call it a party. And the interior, although modern, doesn’t scream fun. At least add some striping in streamer colors. Standard features include SYNK with AppLink, and air conditioning. But look out, folks! You’ll have to crank down your own windows! 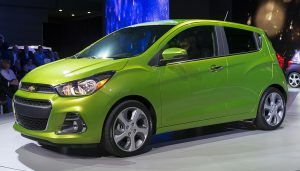 The domestic make with the lowest price tag is the Chevrolet Spark, running just $13,875. It’s a teensy little hatchback that’s pretty well equipped for its price. At this bottom rung, the Spark has a rearview camera, Bluetooth, SIRI Eyes Free, 4G LTE Wi-Fi hotspot and air conditioning, among other things. It’s a foregone conclusion that you will want to stay safely in the city limits with the Chevy Spark. With 98 horsepower, you won’t be breaking any land speed records. You will, however, be able to fit into the smallest parking spots. 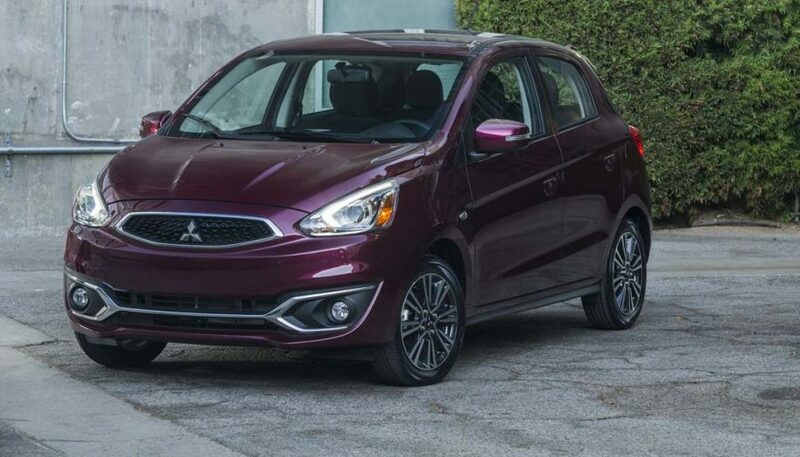 With a mini price tag of $13,830, Mitsubishi takes second place on the list. 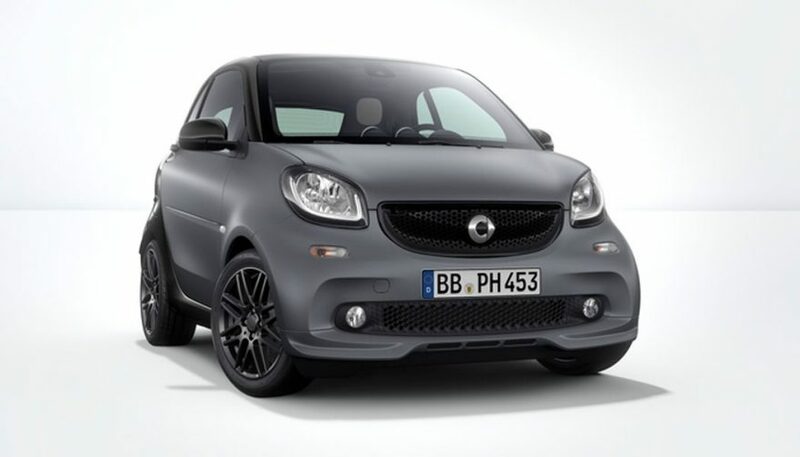 That’s not a huge shock because they’ve been a force overseas in the microcar market. But once you get inside, you’ll quickly realize the Mitsubishi Mirage isn’t for everyone. The Mirage has just 78 horsepower and a sluggish 5-speed manual transmission. Aside from power windows and locks, any other conveniences are just a mirage (pun intended). You won’t even get Bluetooth. 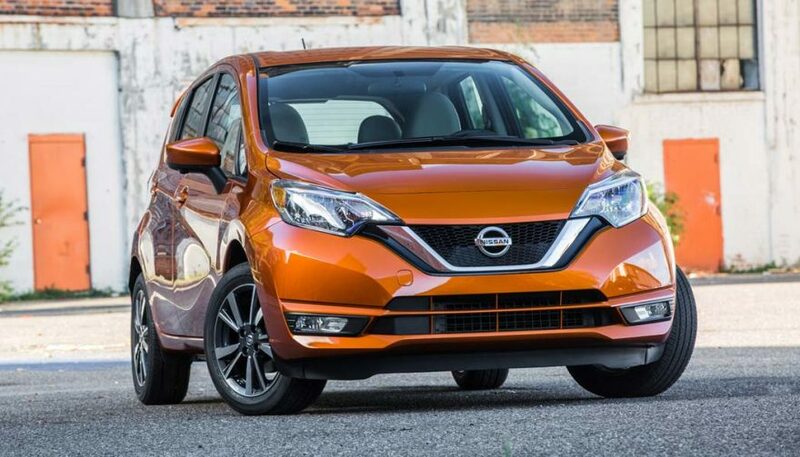 The Nissan Versa S “wins” the cheapest car award for 2017, but that doesn’t say much. It’s about as inspiring as eating Rice Krispies without sugar. 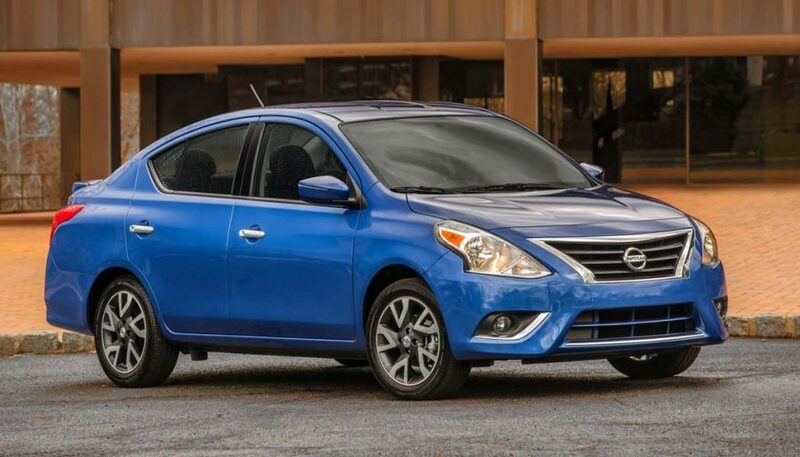 If all you need is reliable transportation, the Versa S sedan does the trick. If you want to enjoy your drive, even a little, look back on some of the other cars here. 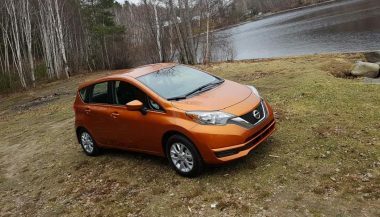 The Versa S has a traditional compact car shape and retains the plasticky interior feel you’ve come to expect in low-priced cars. Bare bones says it all. Only Bluetooth and air conditioning are worth mentioning. At $12,855, it’s the cheapest car for 2017. But save up your money for window tint, because you won’t want your friends to see you driving it. Or, stick to driving at night.